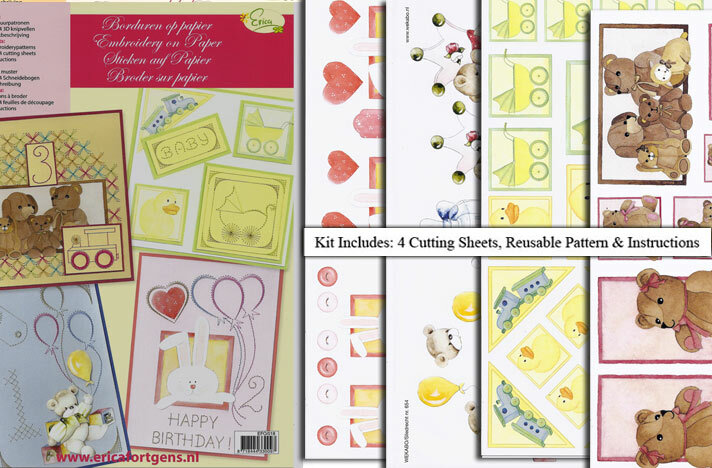 This paper kit includes 4 cute baby patterns suitable for different baby occasions along with instructions and patterns. Photocopy pattern first in order to reuse pattern. Note: 3D sheets need cutting.